Like any family, we have a host of Christmas traditions we observe year after year, and we cherish them all. But our favorite holiday traditions, and holiday memories, seem to be about our traditional Christmas foods. When we were kids, our grandmother used to make special dinner rolls just for Christmas. They took all day to rise, and she brushed them with butter just before baking and just after. They were incredible, and even today the buttery smell of them in the oven sends me back immediately to my childhood. Friends and family would gather for the holidays, and most everyone brought a dish. The smell of all those dishes blended together wonderfully. Some dishes, like fruitcakes, stollen or traditional English-style pudding, took days or weeks to make. Other dishes, like green bean amandine, were really simple. I guess they could have been served any time of year, but we only had them at Christmas. 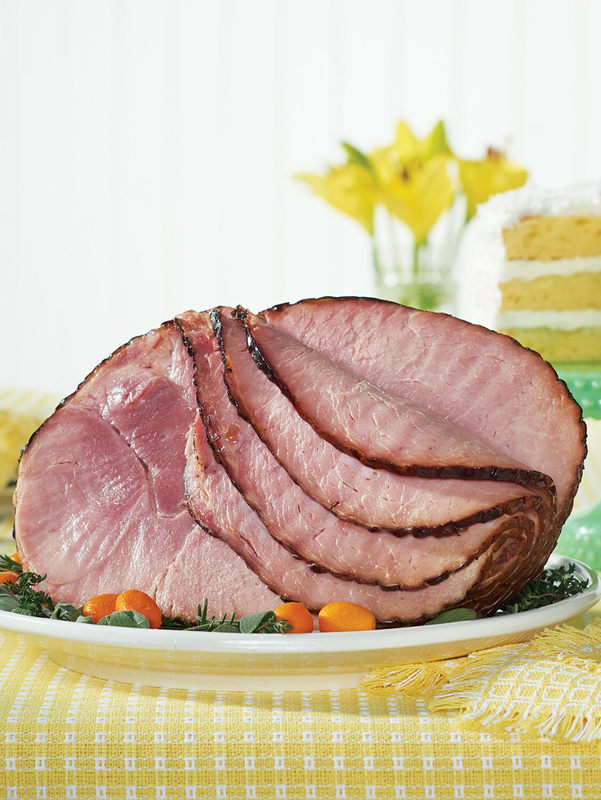 Of course, the centerpiece of the meal was the Christmas ham. 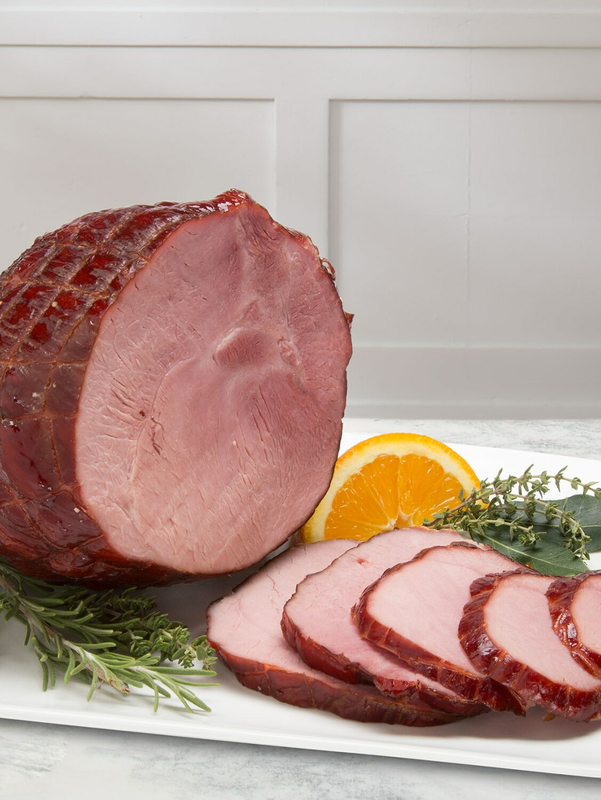 Most people go for turkey, but for us it was always ham. And what a ham! 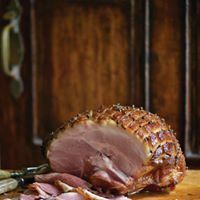 Slow-cured, cob-smoked and slathered with a thick glaze of maple syrup and coarse-ground mustard, that ham would fill your senses when you came in from the crisp outdoors. Waiting for the ham to be served took a lot of patience, patience our uncle did not have. Every year he would make a game of snatching a piece of ham just as it was being carved and popping it in his mouth. Then he would always react the same way: he would close his eyes and smile, lean back in his chair and say, “Now it’s Christmas.” I guess that was a tradition too! Best wishes to you this Christmas, and to all who gather round your table. Posted in Discover Vermont, Food and Drink, Holidays.